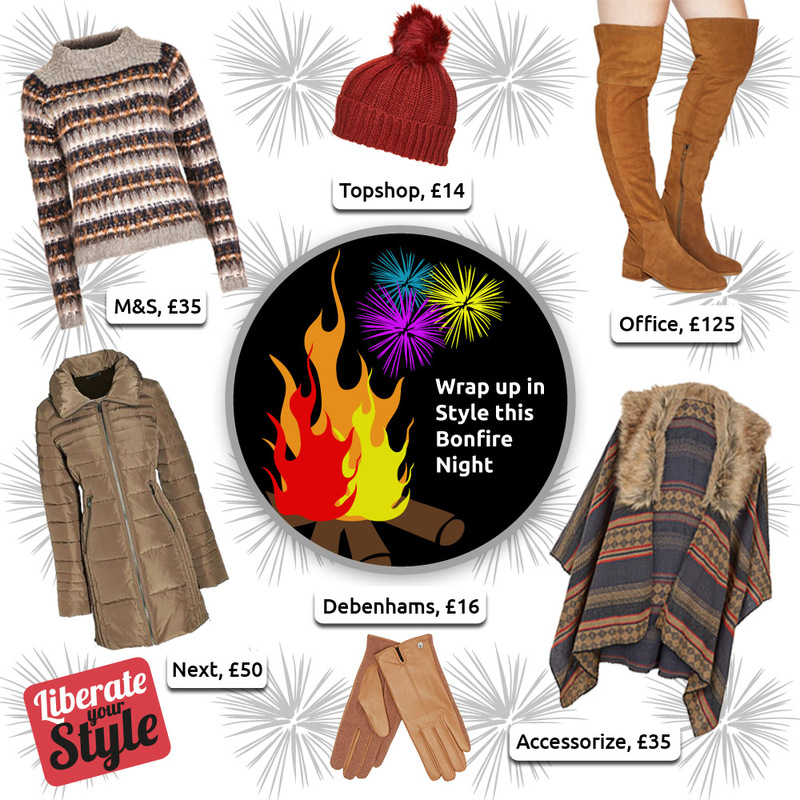 It’s that time of year again, when you bring out the woolly jumpers, beanie hats and of course, think about purchasing that very important wardrobe staple – the winter coat. With so many styles, shapes and colours to choose from, picking a flawless coat can be stressful. 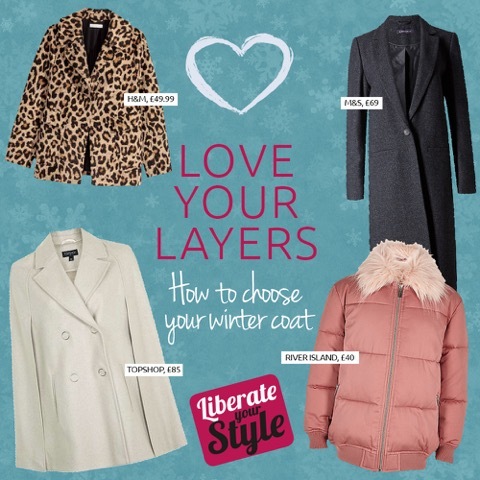 Here at The Liberty we have everything from pretty puffers to tailored trench coats to ensure you are looking stylish and feeling cosy throughout winter.